The heroes of Sansinukob will face a difficult dilemma as they fight evil to protect their home from destruction in the last few days of “Bagani”, which is seen outside the Philippines via The Filipino Channel (TFC), with its final episode streaming in most countries worldwide via TFC online (www.TFC.tv) on August 17 at 8:15 P.M. (Manila time). Though the people of Sansinukob have banded together against Malaya (Kristine Hermosa), who planted the monster in Ganda, they remain worried about their fate should their heroes fail, and the monster overtakes Ganda that will bring about the destruction of their home. 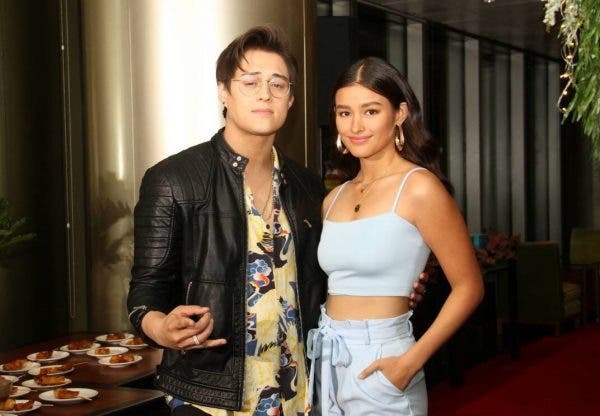 The future of Sansinukob hangs in the balance as the monster inside Ganda (Liza Soberano) unleashes after she and Lakas (Enrique Gil) get hold of the Puso ng Sinukuan, which they thought was the cure for Ganda. This left Lakas to choose between his love for Ganda and the destiny of Sansinukob. Can Lakas, Lakam (Matteo Guidicelli), Dumakulem (Makisig Morales), and Liksi (Zaijian Jaranilla) muster the courage to sacrifice their fellow Bagani to secure Sansinukob? Is this the end for Lakas and Ganda? “Bagani” has been continuously well received by viewers since it premiered. It received an all-time high national TV rating of 36.2% last April 17, according to data from Kantar Media Television Audience Measurement (TAM), a local viewership measurement company. The show has also won the hearts of netizens with its hashtags trending all over the world on Twitter. 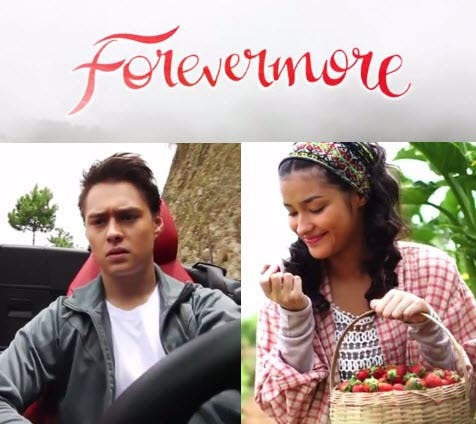 It was also named as one of the most talked about teleseryes in the country in the first half of 2018, according to the Twitter Entertainment Index, a list of the most talked about topics on the social networking site. 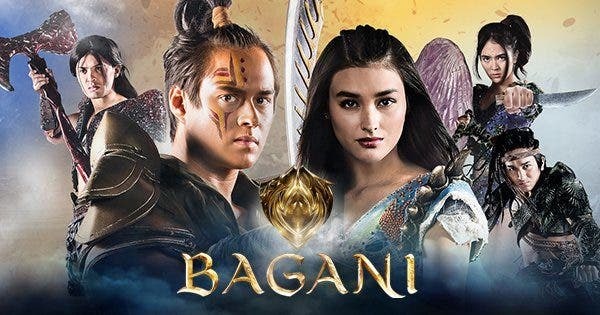 Tune in to the last few days of “Bagani” and find out what will happen to Sansinukob and its heroes, seen outside the Philippines via TFC, with its final episode streaming simulcast its local airing in most countries worldwide via TFC online (www.TFC.tv) on August 17 at 8:15 P.M. (Manila time). Catch-up episodes are available in most countries worldwide via TFC online (www.TFC.tv) and TFC IPTV. For more updates about TFC shows, visit TFC’s Facebook page applicable for your area. Connect with fellow global Kapamilyas and follow @KapamilyaTFC and KapamilyaGlobalPR on Twitter and Instagram. Liza Soberano and Charo Santos-Concio in One Frame! PH’s Most Influential Endorsers (Love Team Edition) – 2016 Poll is Now Open!